Promoting the development of children does not mean interfering with their normal development or trying to speed it up. It means knowing and understanding all aspects of our children in order to stimulate balanced development. Each child is different in appearance, personality, or even development. 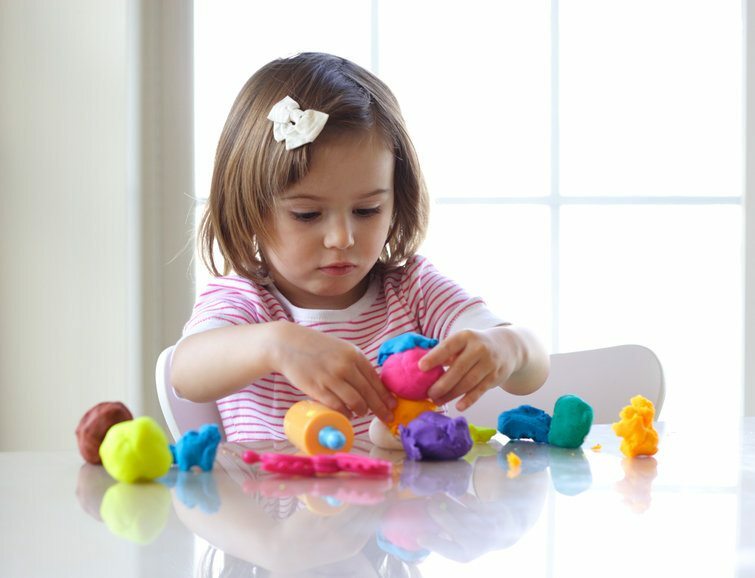 Children develop at different rates, but it does not mean they have a problem. 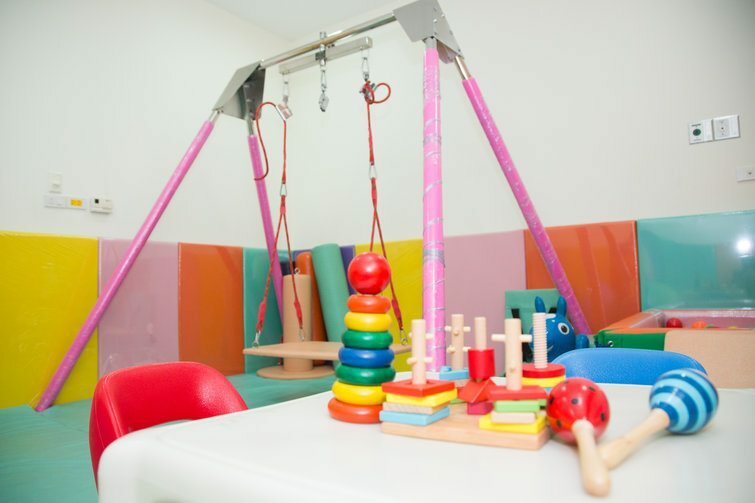 We use a set of standards or criteria to measure a child’s development and determine whether the child’s developmental delay scores are outside of the range considered normal. Knowing and understanding children: From the day they are born, we learn to recognize our baby’s’ signals and understand what their messages mean. We feel happy when our baby looks at us. Knowing and understanding our children, especially before they have learned to speak, reduces the mother’s stress and prevents us from misinterpreting their signals or responding to them incorrectly. Even when a child can walk and talk, the parents should learn and understand the child’s developmental stages. Children’s brains develop rapidly during the first three years of life. Parents have to be ready to adapt to rapid changes. Promoting children’s development is very important because it provides the foundation for their future. Play: Play is very important for children of all ages. It helps boost their emotional intelligence and intelligence quotient. Some parents seem to forget that they had fun through play when they were little. When they play with their children, they are sometimes too serious or too silly, so the playing does not bring joy to the child or stimulate development. Playing with children is an art and a science. Knowing and understanding children in all aspects helps us to understand their identity. What activities do they like or not like? Can they adapt to new situations easily? What reasons make them spend a long time adapting to something new? What should we do to encourage children to engage in activities that they are not interested in? These issues need to be addressed by the caregivers who play the most important role in learning and responding to the children’s needs. We also need to learn to understand each child separately. The techniques that work for one child may not necessarily work with his or her siblings because each child is different. Clinical Professor E Luephorn Punnakanta, M.D.